MassChallenge is the largest business accelerator program in the world. 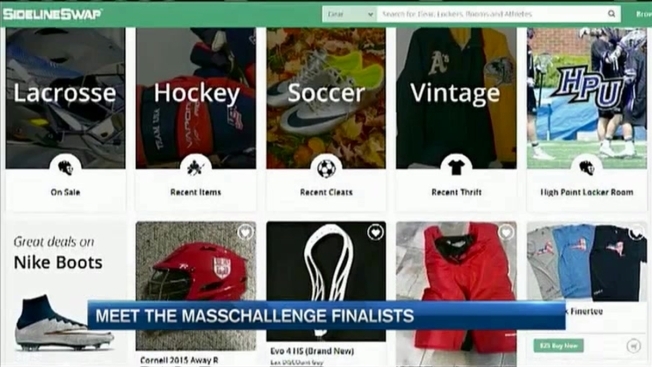 Each Friday, necn is featuring the program's finalists. From Meetcaregivers, co-founder and CEO Florence Furha and co-founder and COO Debbie Kenny discuss their company; CEO Brendan Candon of SidelineSwap talked about his startup.